Businesses deploying today’s unified communications and cloud services demand global networks that are bespoke, scalable and supported by the highest quality of service. Network carriers with a one-size-fits-all approach don’t have the time or resource to deliver. Networks are changing - Quickly! Skype for Business, global communications, SIP service delivery, SD WAN - big issues making a big impact on network management. This research exposes what multi-national businesses are doing to face up to change. See detailed results of the original research and learn from expert comment on what to expect in the future. 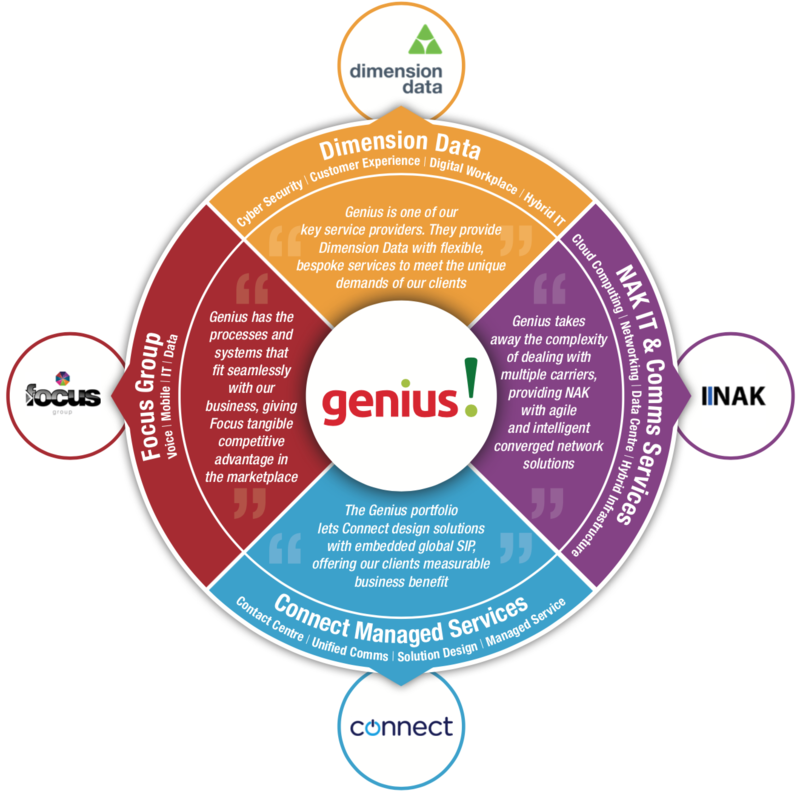 What can a Genius Partnership do for you? No time for sales chat? You need competitive network prices and you need them quickly. 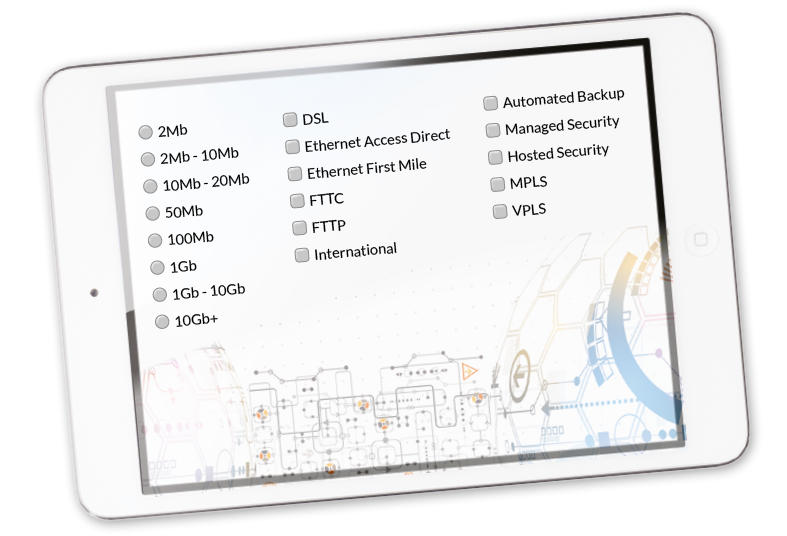 Use our simple pricing tool to give you the bandwidth you need, where you need it, and give recommendations on the best value network for the job. Our track record of industry innovation and project success is backed by a long list of industry awards that recognise our work and approach as being best-in-class.